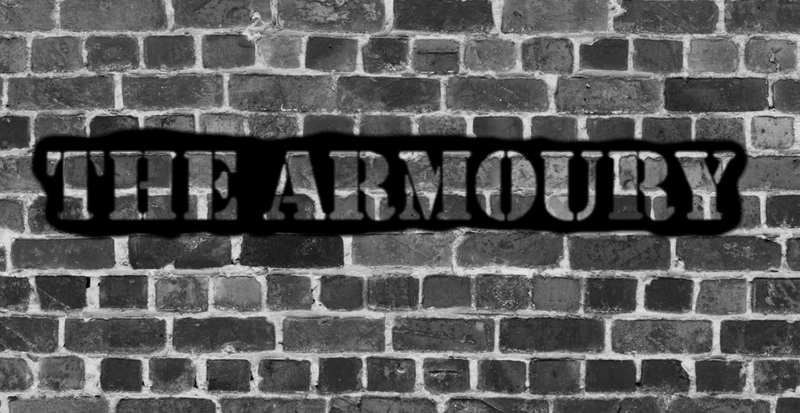 The Anti-Sensei Weaponry is a line of specialised weaponry found in the Assassination Classroom series. Developed with the specific intention of helping class 3-E assassinate Korosensei, this weaponry takes the form of bullets, knives and grenades. These weapons are special in the fact that they will only harm Korosensei, thus posing no threat to humans. 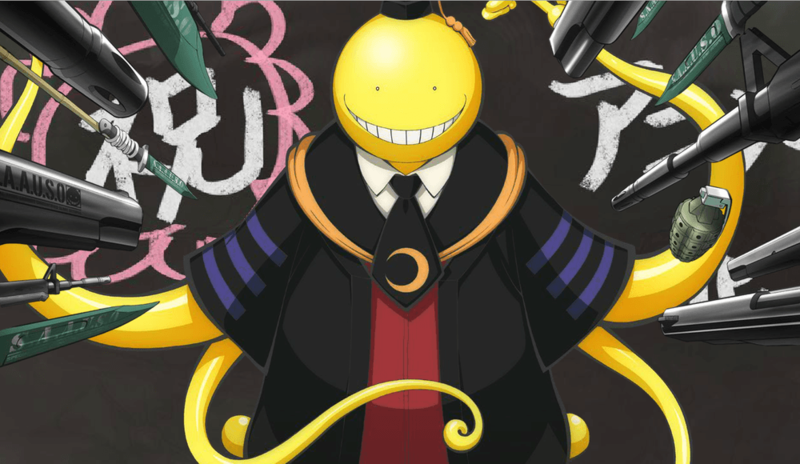 Upon contact with Korosensei’s skin, the weapons cause his cells to break apart. The knives also have the ability to be cut thanks to their rubber consistency, allowing for a variety of applications.